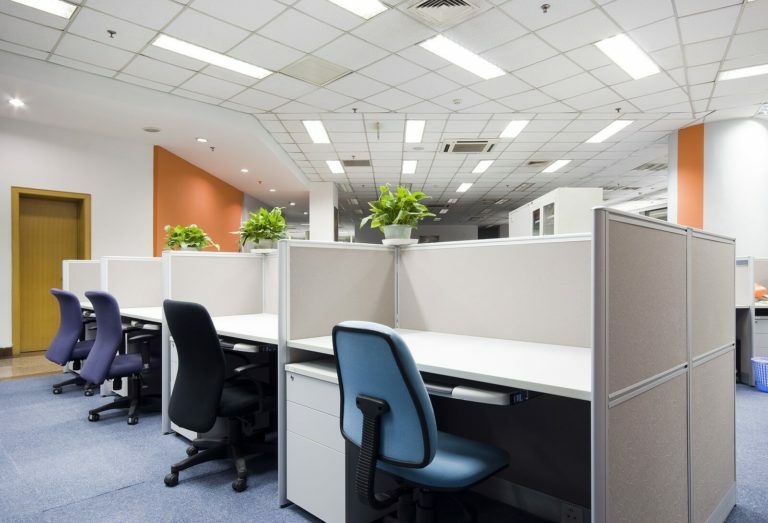 Newly refurbished or new buildings present an opportunity for a new start. Getting the site finally ready for new openings, new use or post building work is critical on the project plan. 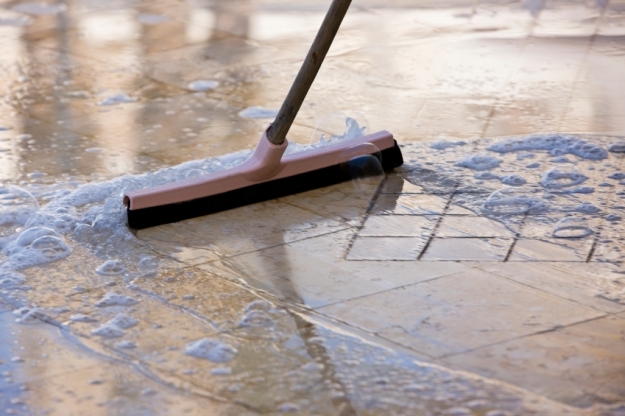 We can offer builders cleans through to a final sparkle clean ensuring your site is ready for immediate use. 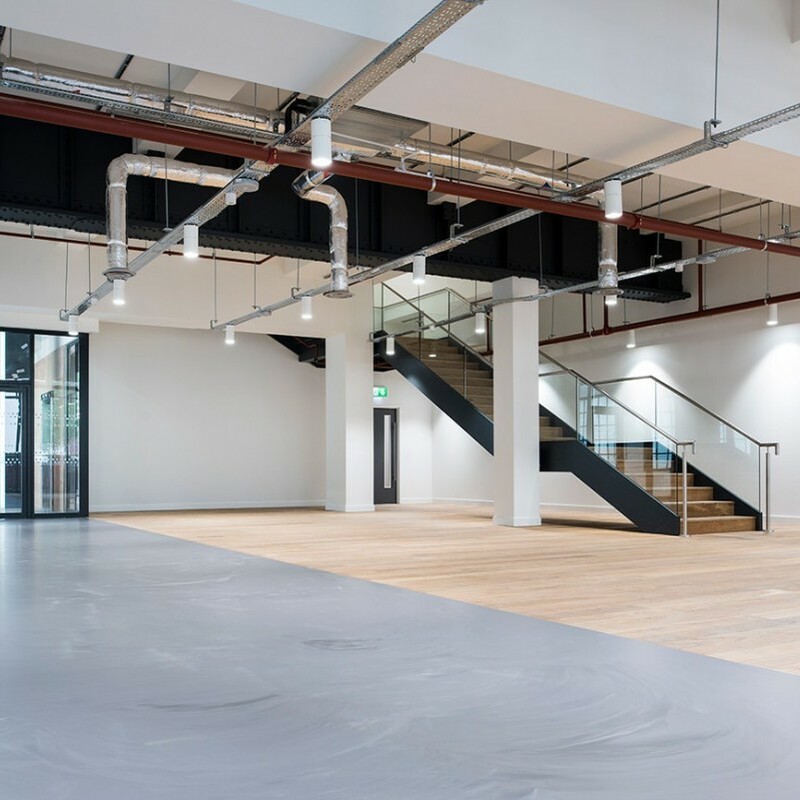 The service can include scrubbing and polishing hard floors, washing down walls, deep cleaning wash rooms to an all over wipe down ensuring a sparkling dust free site.